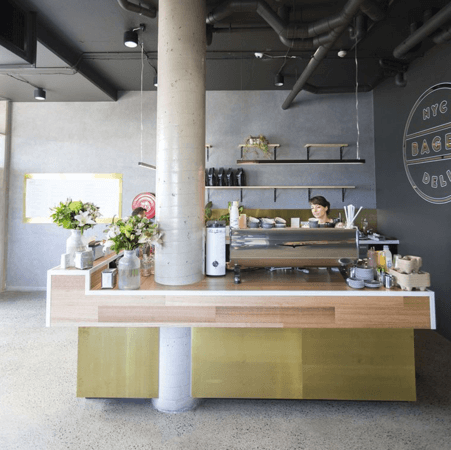 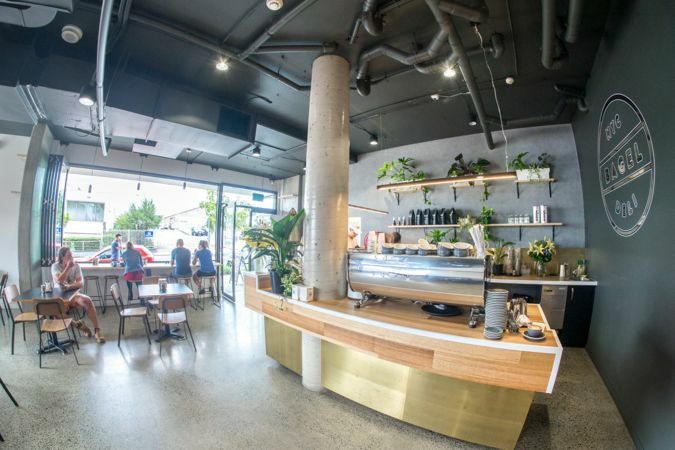 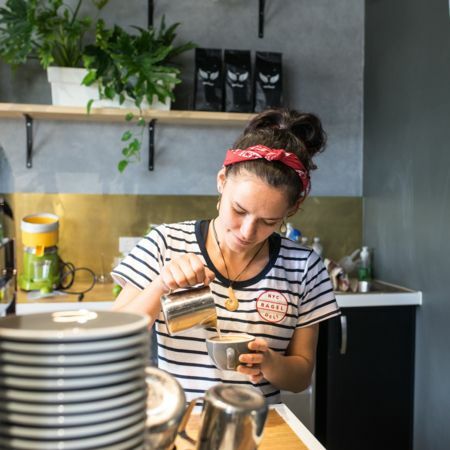 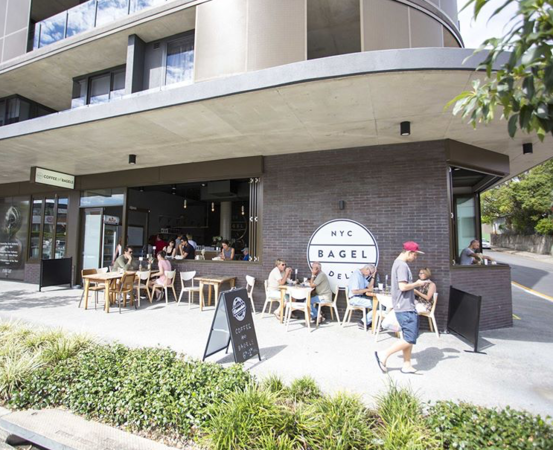 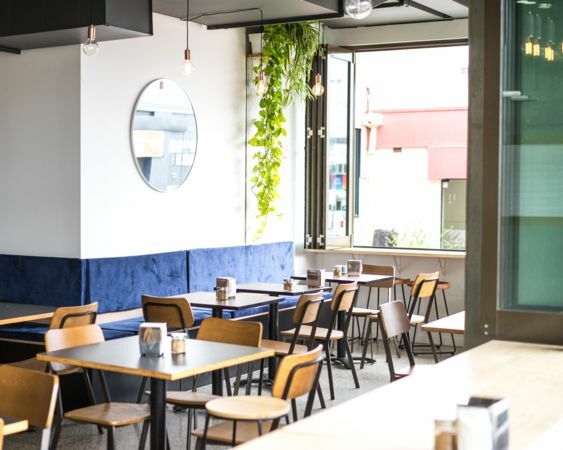 NYC Bagel Deli is located on Vulture Street, West End in Turrisi Properties' The Glass Factory development. 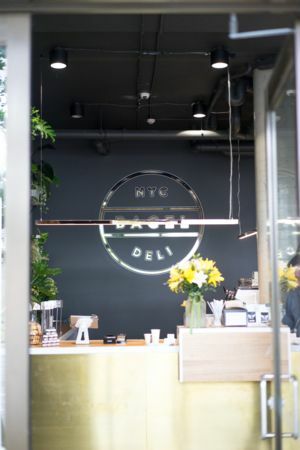 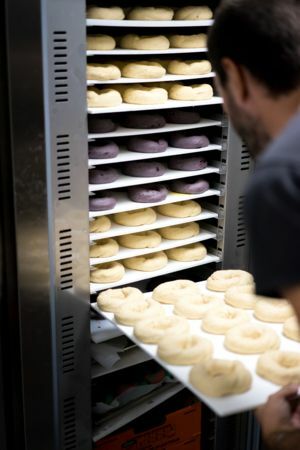 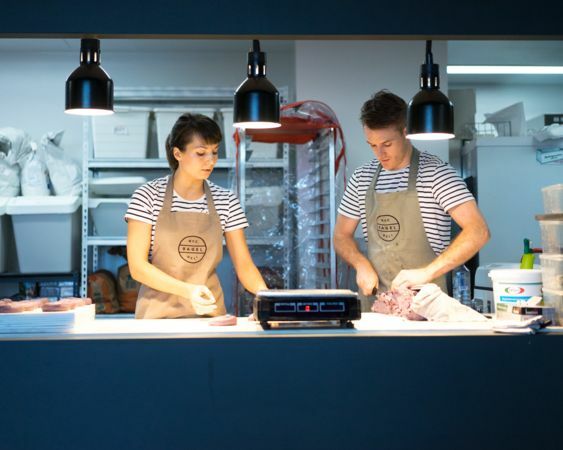 NYC Bagel Deli was founded in 2014, trading at select markets in Brisbane, and operating from the Wandering Cooks in West End. 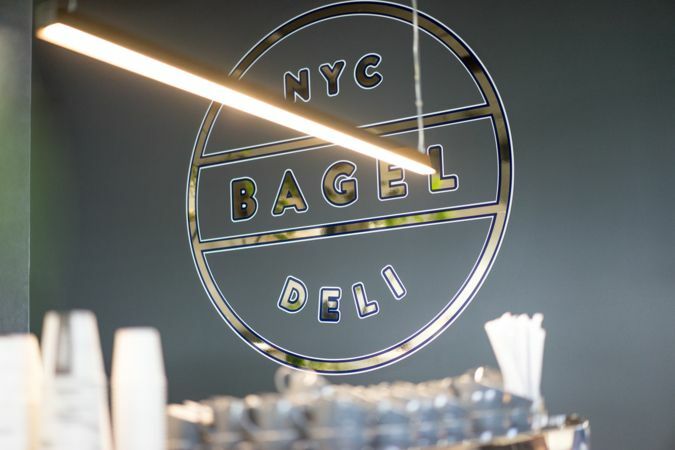 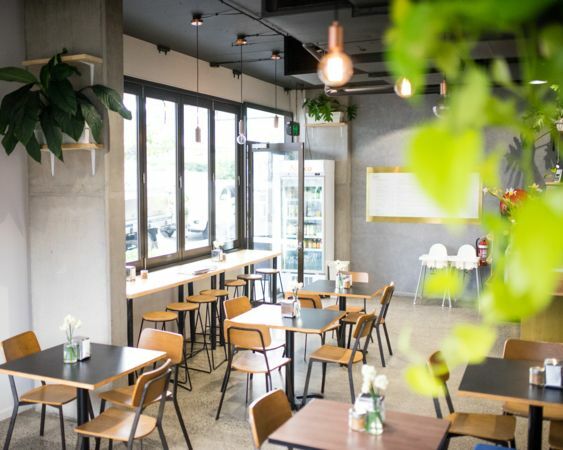 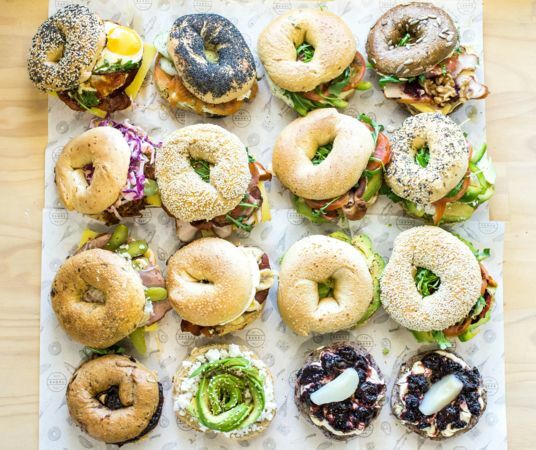 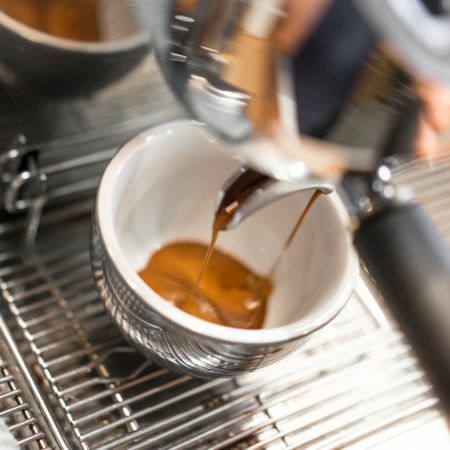 Founded by a nutritionist and a chef, NYC Bagel Deli is all about providing great tasting, fresh and high quality food, affordable for everyone.